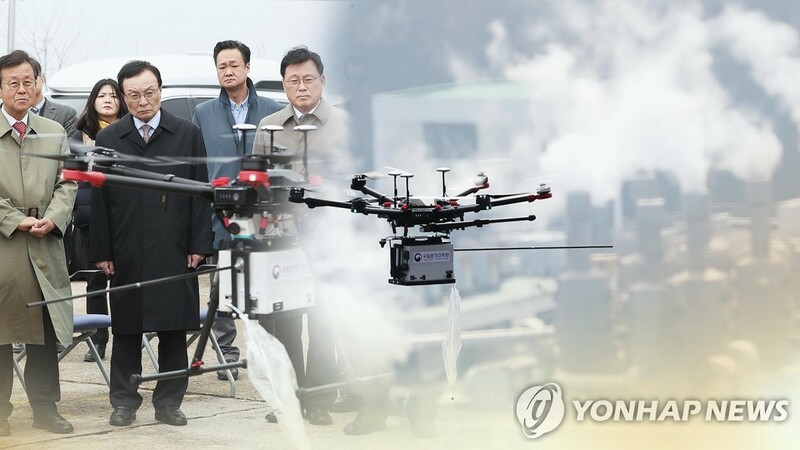 SEOUL, March 25 (Yonhap) -- South Korea's transport ministry on Monday announced plans to foster some 300 experts on drones to better utilize unmanned aerial vehicles for various public projects, ranging from environmental protection to defense. The Ministry of Land, Infrastructure and Transport said it joined forces with the Korea Transportation Safety Authority to expand the size of its drone education project, which trained some 100 experts last year in four public areas -- firefighting, law enforcement, coast guard, and checking land and property. 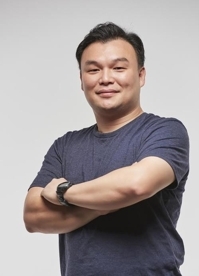 Starting this year, the ministry plans to expand the program into new areas, such as environment, traffic, forestry, and agriculture monitoring, and to provide students with the ability to use drones in many different situations. The government plans to allocate some 4,000 drones for public projects by 2021. Drones are expected to carry out various tasks from monitoring air quality, patrolling the country's coast, or spraying pesticides at farms, it added. The ministry said it will continue to develop educational programs to meet provincial governments' different needs for drones.